Click/tap here to find the best Schenectady, New York pilates studio for your needs! Technical anatomical Pilates instruction based on Joseph Pilates classic routines. A strong emphasis on biophysics and anatomical balance/symmetry. Individualized modifications for injuries and other limitations. Classical pilates; 20 years experience. 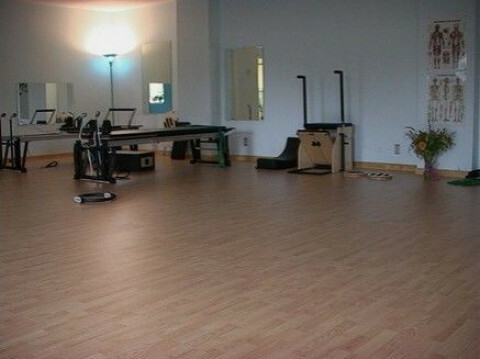 Certified Stott Pilates Studio. Offering group Mat Classes. Private Mat and Reformer Sessions. Also offering Yoga classes and Massage Therapy.